The first Battlefield 1 expansion is They Shall Not Pass, and EA has rolled out the first trailer including the French Army. 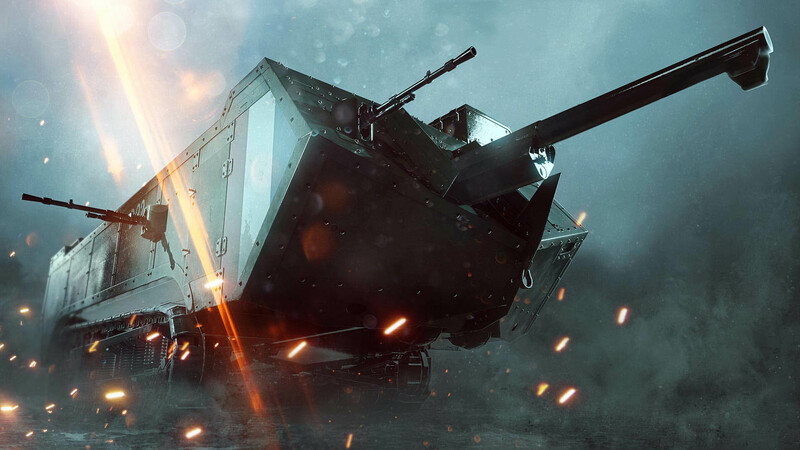 EA revealed the details of the first Battlefield 1 expansion, They Shall Not Pass, back in late January. As the first of four planned expansions, it will set the bar for the rest of the add-on content. 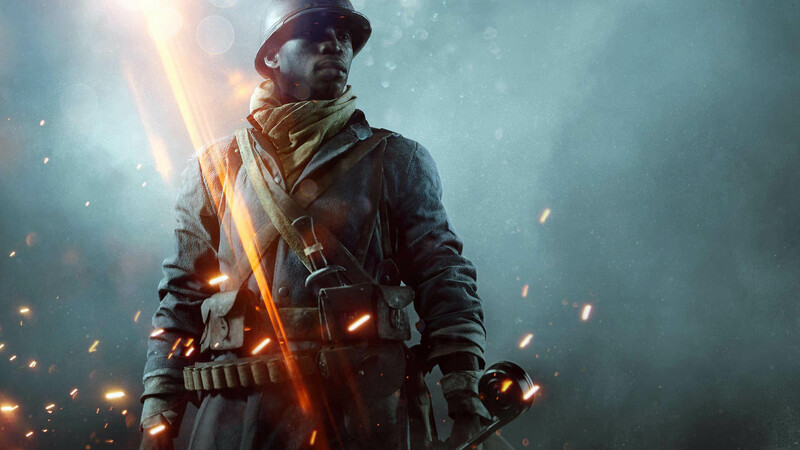 Today, EA announced that They Shall Not Pass will be available to BF1 Premium Pass owners on March 14. The company also released a new trailer. 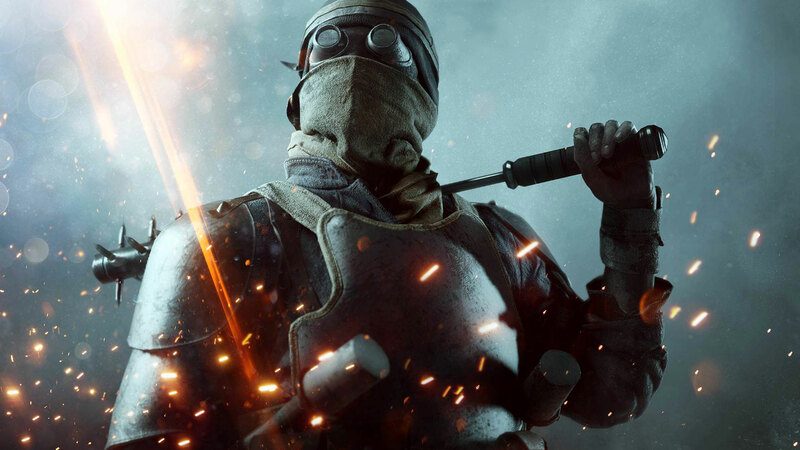 They Shall Not Pass will add the new Frontlines game mode, which mixes Conquest and Rush modes. Players will fight over one flag at a time, and the next flag will only unlock once the previous one is captured. 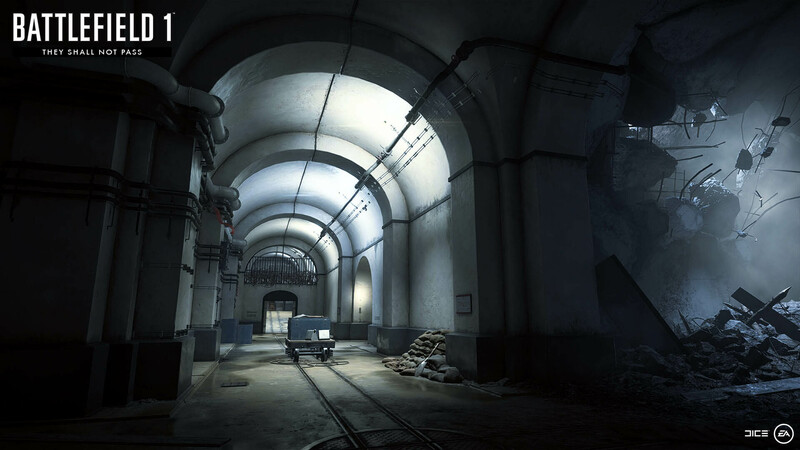 Taking the enemy HQ opens up what EA calls a "Rush-style section where telegraph posts need to be attacked or defended." 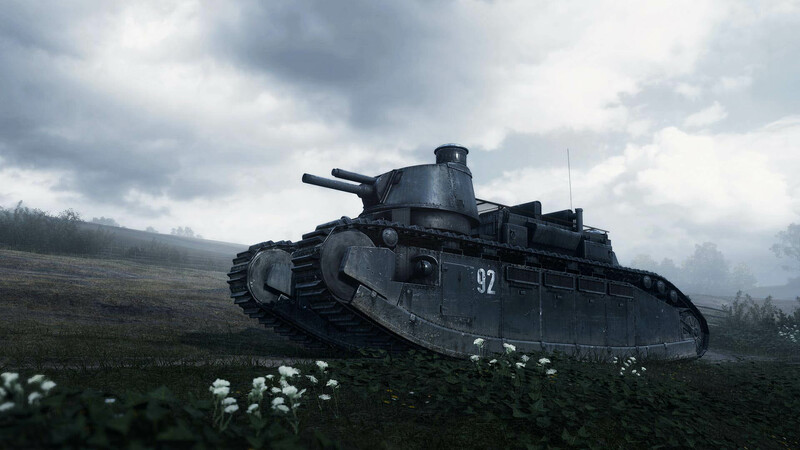 It will also add two new tanks: the Char 2C and the St. Chamond. They're both French, of course. 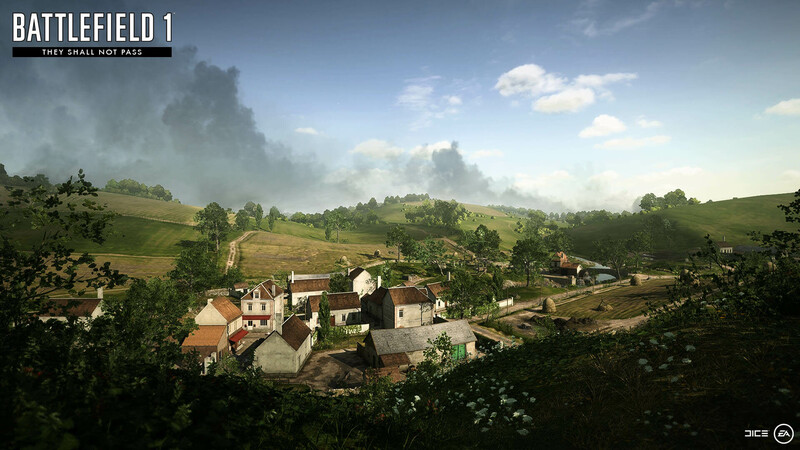 You can also expect four new maps: Verdun Heights, Fort Vaux, Soissons, and Rupture. 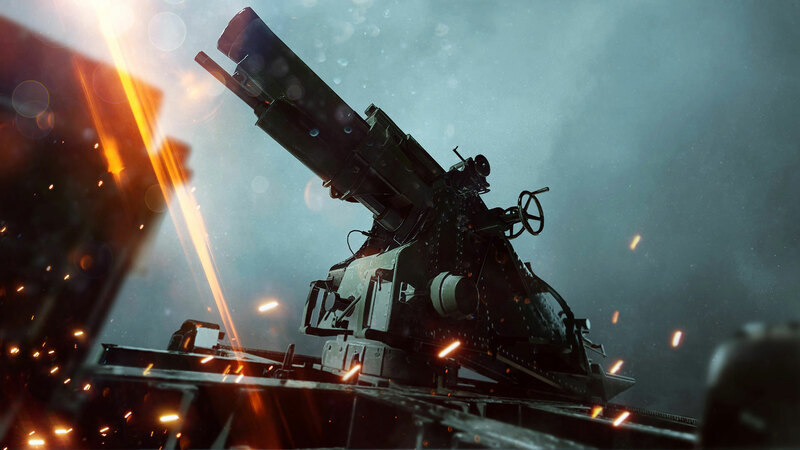 Finally, the expansion will include the new Trench Raider Class, the Siege Howitzer stationary weapon, and two new Operations: The Devils Anvil and Beyond the Marne. 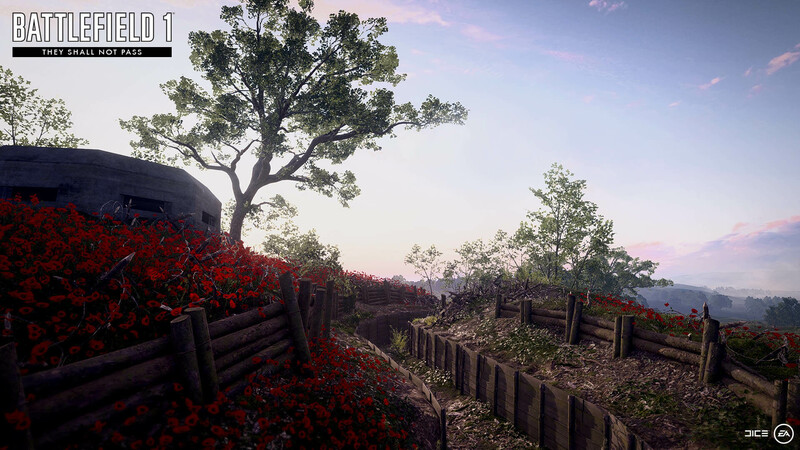 As mentioned above, the They Shall Not Pass expansion will be available to BF1 Premium Pass owners on March 14, and to all other purchasers two weeks later. 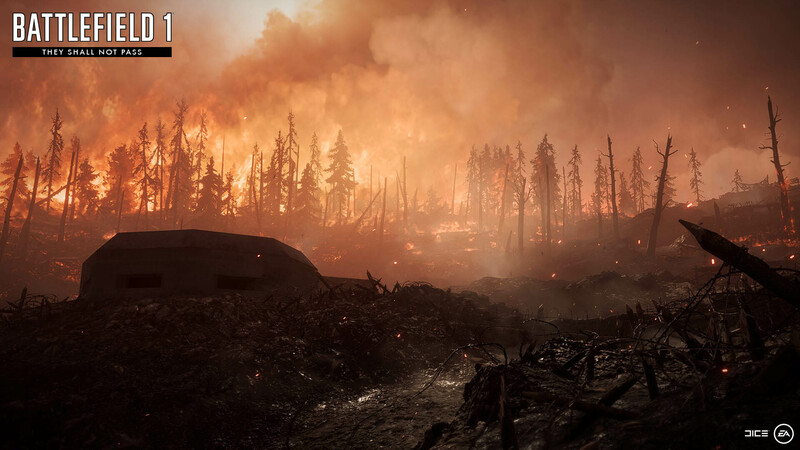 You can find out more about all four of the planned BF1 expansions here. So no new single player missions? Or am I missing something? Because I was hoping they'd put more of those in with each map pack too. But will, dark fire avail them? and will the flame of Anor be an unlockable weapon for the servant of the sacred fire class? ;) I'll stop now. Go back to the Shadow. Very French? Yet not a single "Hon hon hon!" uttered and not even one baguette in sight? Cherchez la femme! Tres misogyne, cette bande-annonce! Not going to lie, I was rooting for one of the soldiers to take a bullet and yell "Sacre Bleu!"